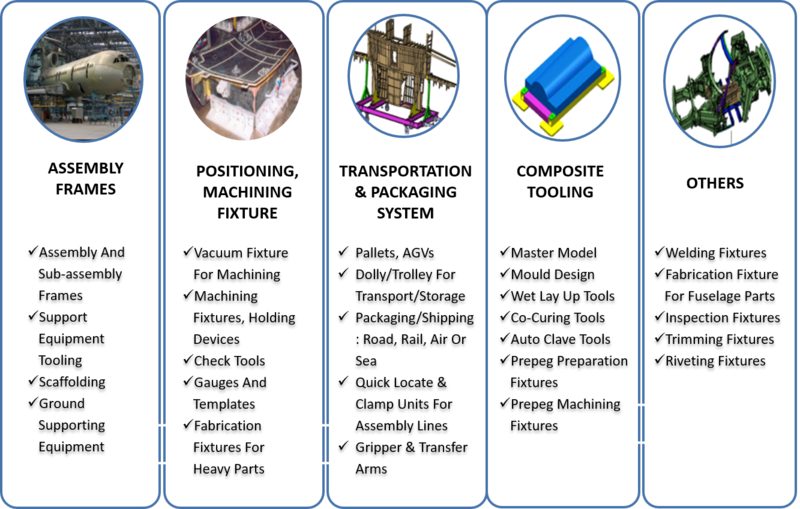 Sedratech provides services in composite design and manufacturing. Through its strategic partnership, Sedratech have comprehensive composite knowledge and capability. We have 2,00,000 + sq. ft. state of the art offshore manufacturing facility along with knowledge of composite manufacturing processes. 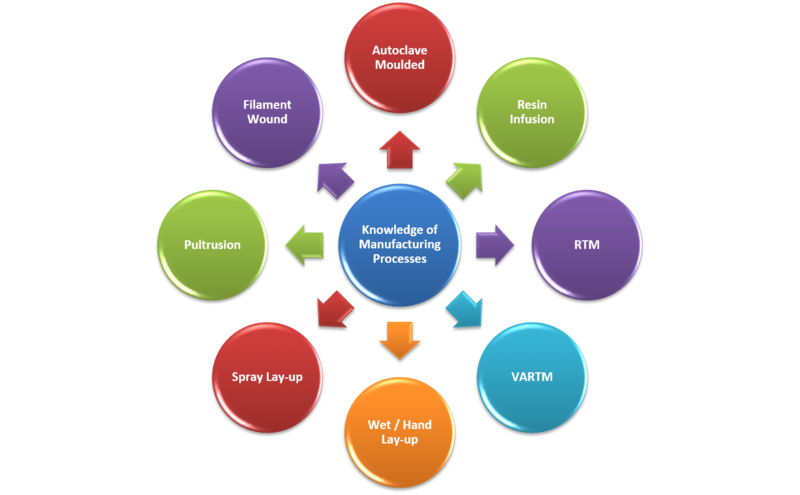 We have experienced engineers for Composite processing using hand layup, laser projection, ATL/AFP, Autoclave and Oven curing. Structural test facility with automated loading and measurements, load cells. Pneumatic and hydraulic pressure test facility up to 1000 bars. Materials selection and testing – composites, tension, shear, test coupons. Vibration, drop, life, reliability, flexural, compression, environmental testing. Ultrasonic C Scan, calibration, CMM, audit testing. Automated data acquisition and analysis.